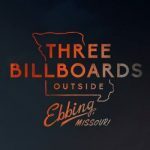 Kevin Smith (Clerks, Red State) spent 15 days in Cramerton, North Carolina last November shooting his new horror film Tusk, and we now have a release date. Tusk will open in theaters on September 19, and you can expect the first trailer very soon, as Smith has announced plans to officially premiere it during the San Diego Comic Con next week, with the statement below! 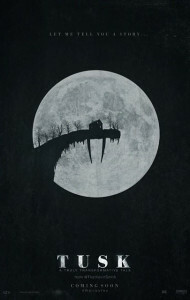 Written and directed by Kevin Smith and starring Justin Long (Jeepers Creepers), Michael Parks (Django Unchained), Haley Joel Osment (The Sixth Sense), and Genesis Rodriguez (Identity Thief)., Tusk follows a podcaster who sets out to interview an eccentric, reclusive old seafarer, only to find himself a plaything in the gruesome plot of a deranged killer. 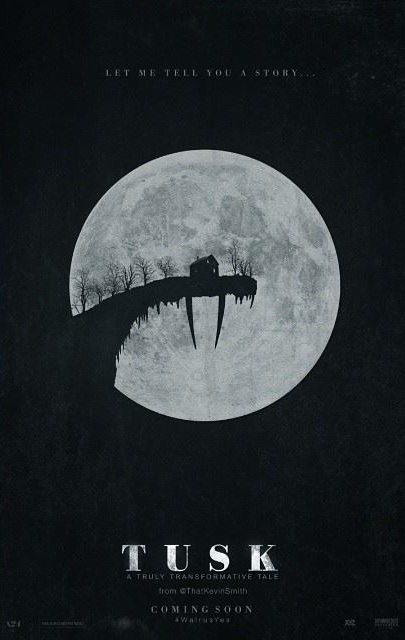 Look for Tusk to terrify theaters on September 19, 2014.